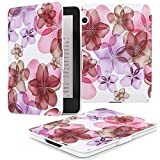 If you are a owner of Kindle Paperwhite or Kindle Voyage and the regular covers don’t appeal to you much then, perhaps, you are a designer kind of person. Now, we all know that designer products come with a heavy price tag, too. We understand that buying Kindle accessories for the price of the device itself may not be in everyone’s wish list. 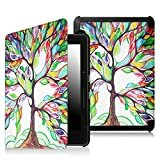 Out list of 5 coolest designer Kindle cases for Voyage or Paperwhite will give you a complete idea of the cases which can give your Kindle device a complete makeover. 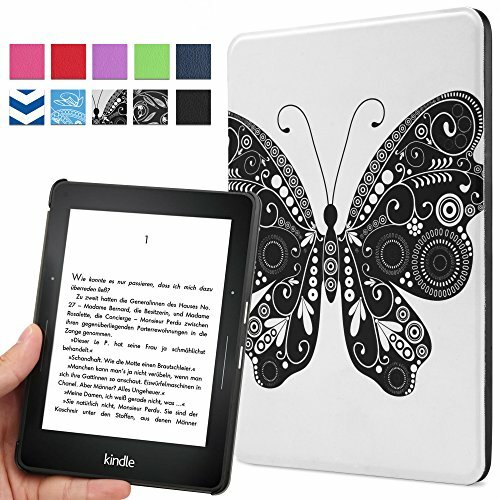 This designer Kindle case is specifically designed for Kindle Paperwhite 1, 2 and 3, and not for Kindle Touch or Voyage or Kindle 7th. 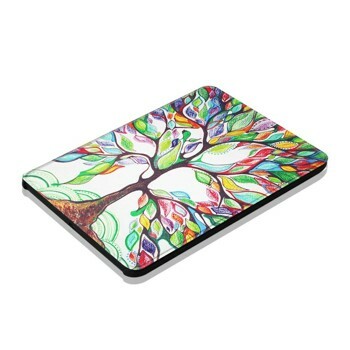 Designed with high precision printing with interesting painting make the cover a perfect designer accessory. Another important feature of this designer Kindle case is its autowake feature. Just open or close your cover to put it to sleep or wake it up. The magnetic clasp is to ensure optimum protection to your device by securing it tightly in place. 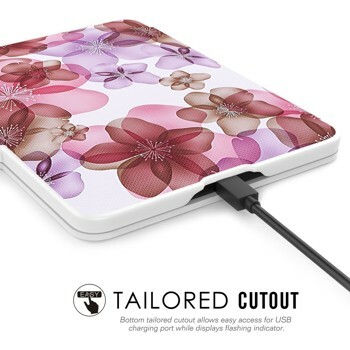 The synthetic leather made cover also protects the surface of the device from scratches with its soft interior. Therefore, it is not just another fancy looking cover, it’s pretty useful too. 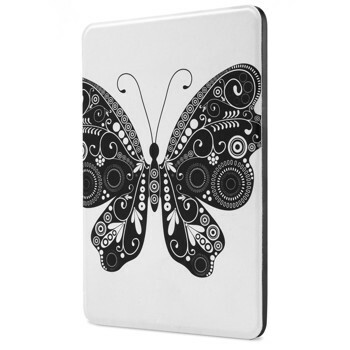 This designer Kindle case is apt for the poetic hearts who find poetry in everything. 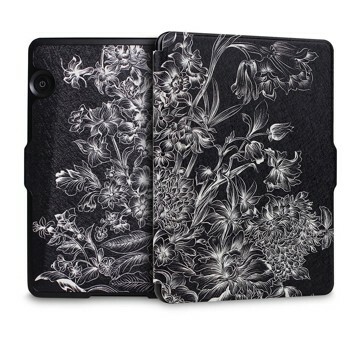 This smooth polyurethane made cover designed with magnetic closure as well as auto sleep and wake function features unique and original patterns and art for the connoisseurs of art. 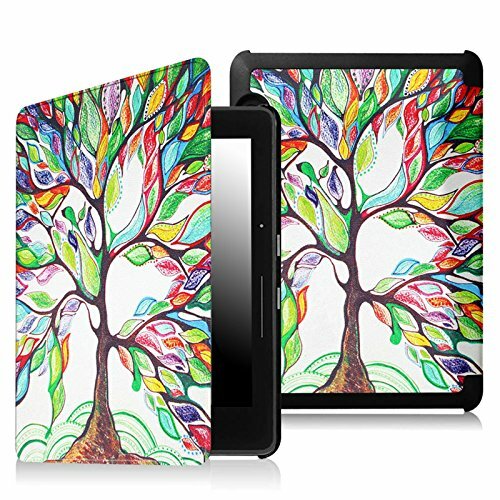 If you are looking for a one of a kind cover for your device, then here’s the best answer. 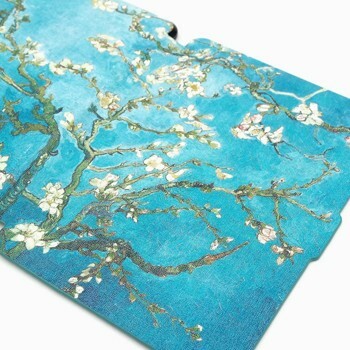 Besides being absolutely artistic and designer, this case is lightweight and perfectly protects the case from slips, drops and such kind of hazards. 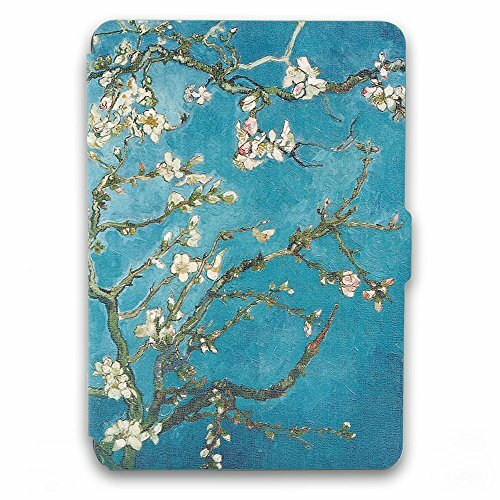 Fintie has brought this designer cover exclusively for Kindle Voyage (2014 Released). Made of premium PU leather, this lightweight and ultra-slim protective cover comes with a microfiber interior which protects the screen from scratches while another additional layer ensures double protection to your device. Apart from the useful features, it’s the exterior design of this designer Kindle case that makes it one of a kind for those users who seek fashion in everything. 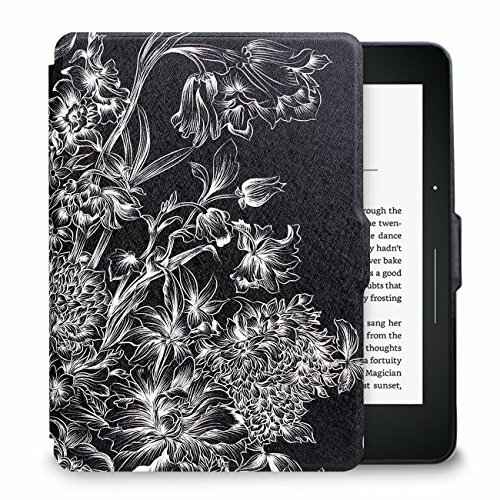 One look at this designer Kindle case and one would rethink his/her vow of sticking to only professional looking cover cases. 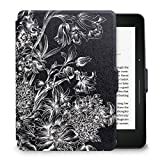 Designed to fit Kindle Voyage 6″ 2014, this high quality PU leather made cover comes with auto sleep function, magnetic clasp and a soft interior to protect the device from scratches. The abstract designs on the cover makes it one of a kind. 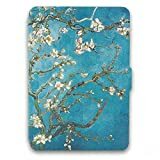 Available in a range of colours and unique designs, this Amazon Kindle Voyage case is extremely lightweight and features a slim design. Mad3 of premium PU leather, this designer Kindle case doesn’t have any bezels near the screen.